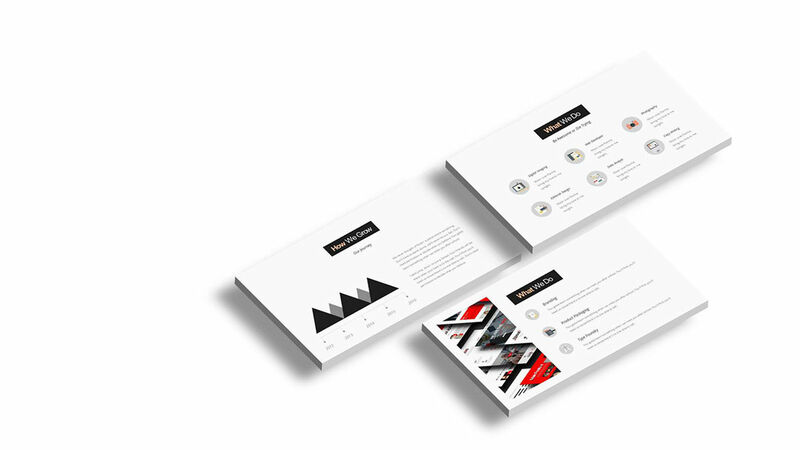 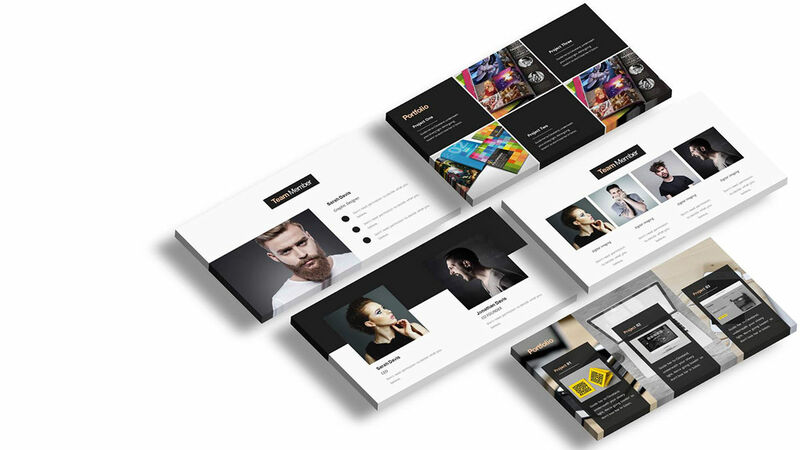 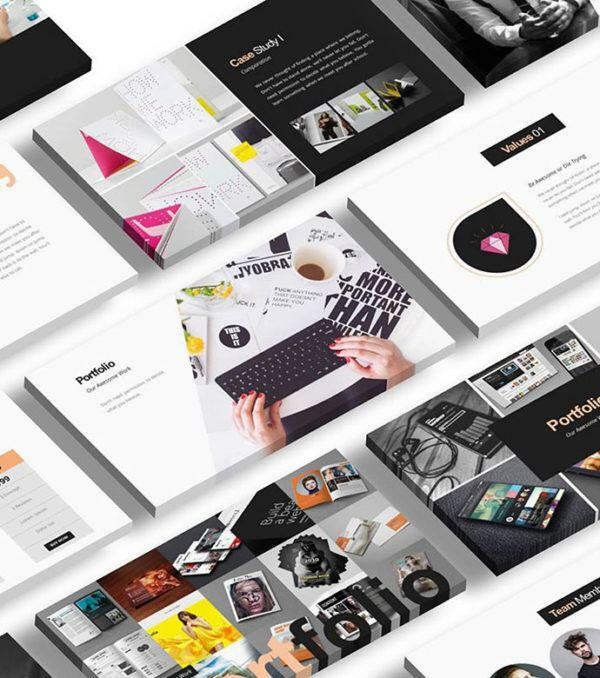 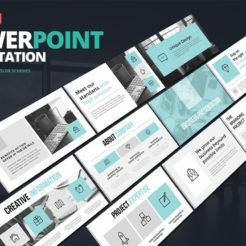 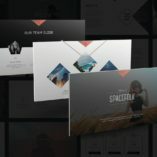 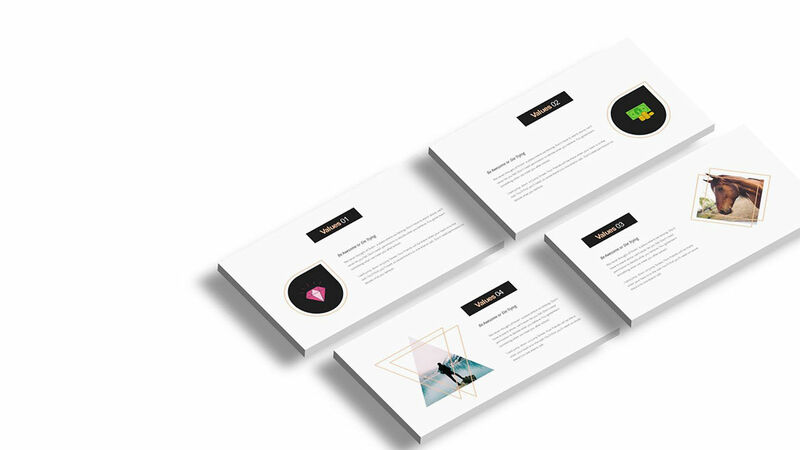 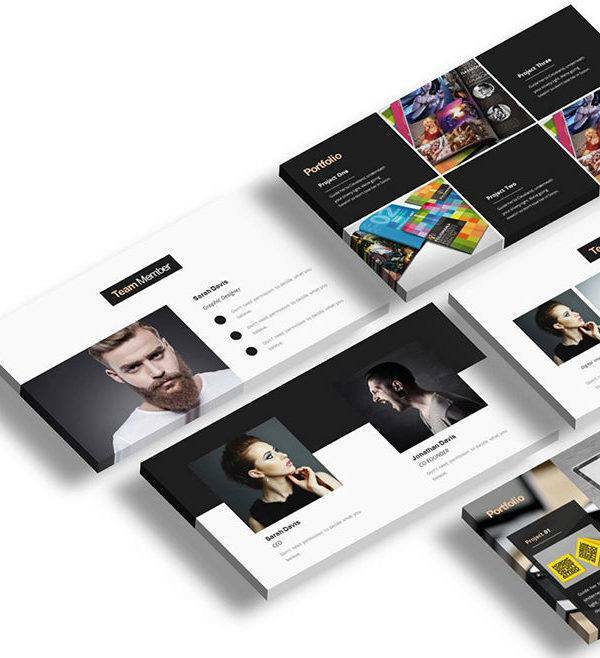 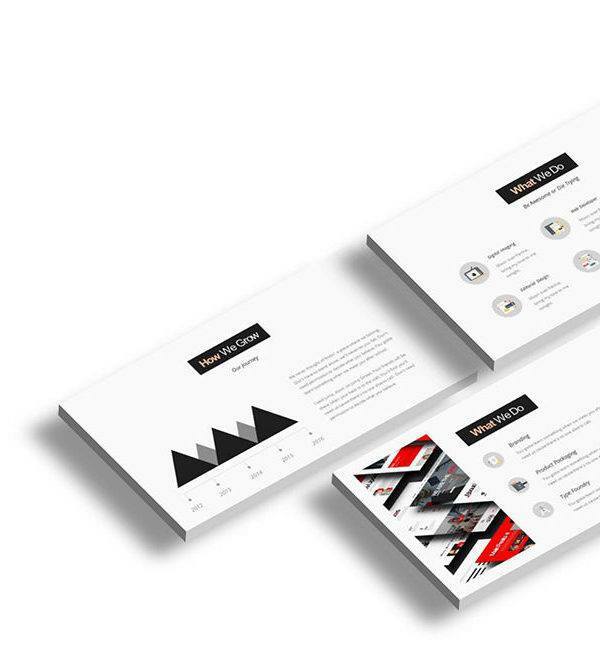 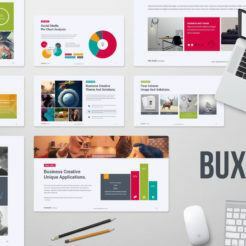 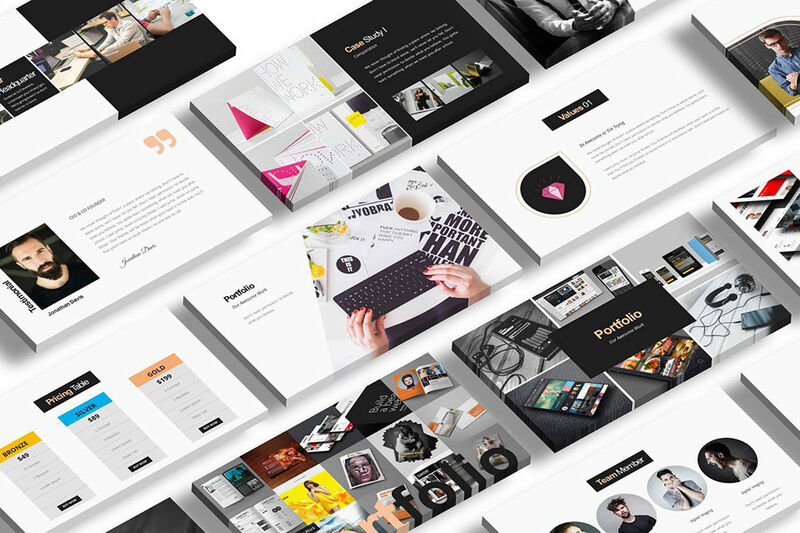 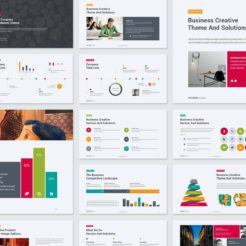 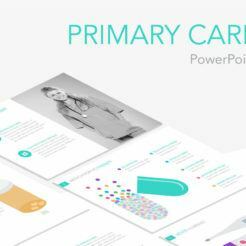 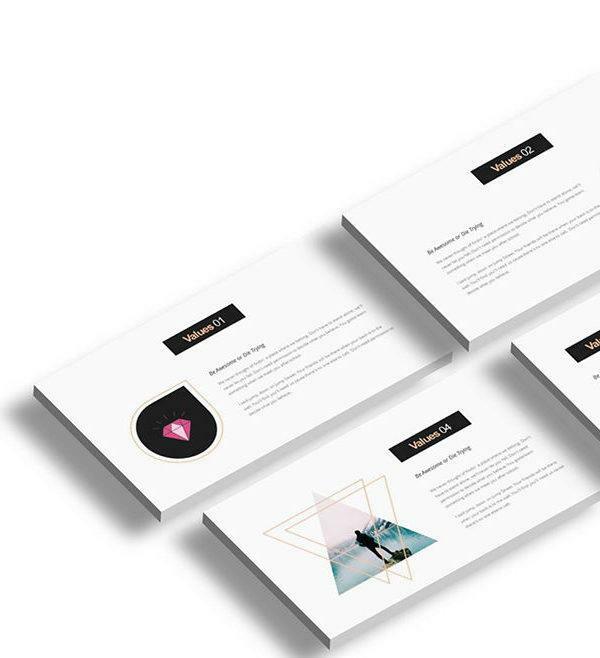 Rockefeller is a creative PowerPoint Presentation Template with a clean, flat design that will allow you to create a compelling and engaging presentation. 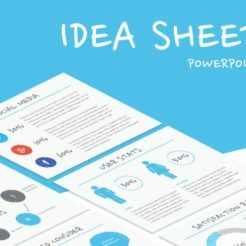 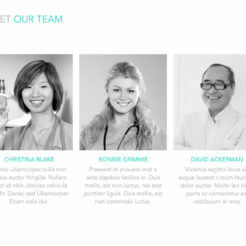 Rockefeller is a perfect fit for any creative agency that is looking to make their ideas stand out from the crowd. 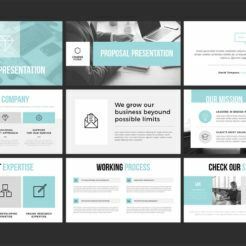 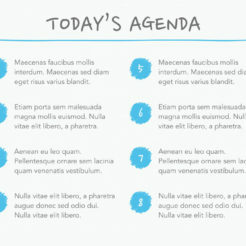 This template is incredibly easy to use and customize to suit your needs.